The Royal Horticultural Society (RHS) has appointed Creature to overhaul its brand. Creature will create a new proposition to help the charity connect with modern gardeners. It will be promoted through an integrated campaign in 2017. The charity is believed to want one overarching banner that will bring together all of its activities, including its annual high profile events such as the Chelsea and Hampton Court flower shows. Creature won the business following a competitive pitch run by Agency Insight. Arthur London has worked with the charity from December last year. Material Works and M&C Saatchi have also done some work for the organisation previously. Creature’s managing partner Dan Shute said: "Having wholeheartedly embraced gardening puns left, right and centre throughout the pitch process, it would be remiss of me not to say that the seeds of something pretty special have been sown over the last few weeks, and we can’t wait to roll our sleeves up and get our hands dirty with the good folk at the RHS." 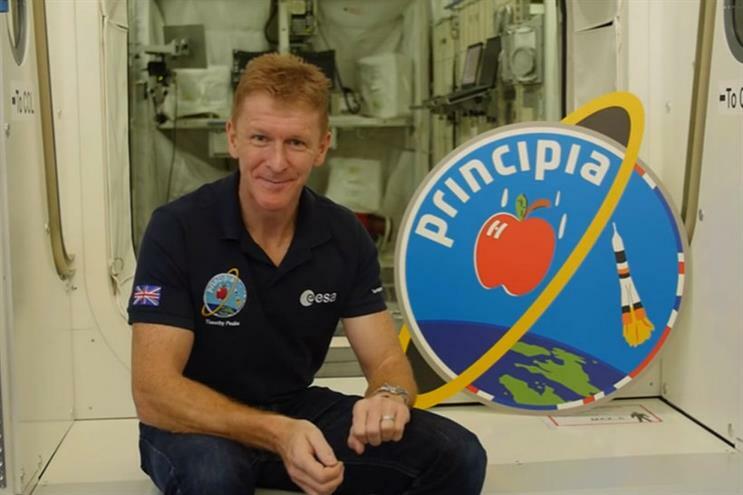 In a recent campaign, the RHS sent seeds with astronaut Tim Peake to the International Space Station. Tom Shelston, the director of members and marketing at the RHS, said: "The RHS wants to enrich everyone’s life through plants, and make the UK a greener and more beautiful place. Over the next ten years, we’re making a landmark £160 million investment in the future of horticulture to help realise this vision and we’re delighted that Creature will be helping us to tell that story."